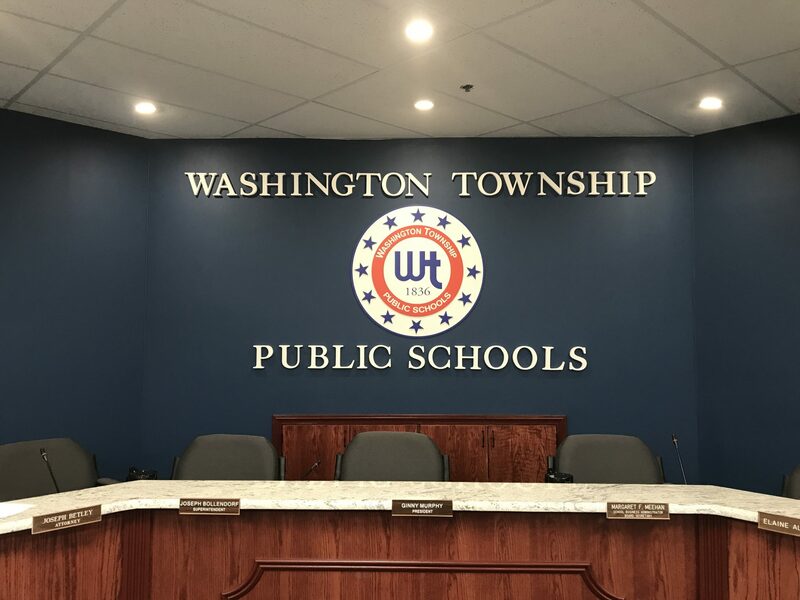 At the Washington Township Board of Education work session on March 17, the board unanimously approved the tentative budget and sent it to the county. Despite losing $1.4 million in state aid, the board found a way to make up the cut without raising taxes to the maximum 2 percent cap. However, during the March 26 regular meeting after hearing public testimonies about the ongoing mercury-in-the-floors problem at some of the schools, the board is weighing its options about going to the 2 percent cap to remedy the issues. 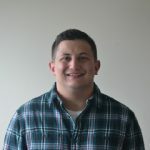 According to business administrator Peg Meehan, by going to the cap the board will have an extra $260,000 in the budget in addition to $1 million the board has set aside for cases like this. With all of the testing completed, Annina Hogan, the board’s representative from Remington and Vernick Engineers, presented their findings to the board. The original readings from Bunker Hill Middle School came in at .49 and .63 micrograms per meter cubed. With added ventilation and a controlled temperature, the readings dropped to .15 and .33 micrograms per meter cubed. Birches Elementary School was .6 micrograms per meter cubed. With added ventilation and a controlled temperature, it dropped to .17 microgram per meter cubed. Whitman Elementary School had a reading of .86 micrograms per meter cubed. With added ventilation and a controlled temperature, the reading dropped to .44 micrograms per meter cubed. Bells Elementary School came in as non-detect to .16 micrograms per meter cubed, while Hurffville Elementary School’s readings came in as non-detect to .34 micrograms per meter cubed. Thomas Jefferson Elementary School’s floor registered .30 micrograms per meter cubed, and the high school’s registered non-detect to .37 micrograms per meter cubed. The recommendation from Remington and Vernick is to maintain increased ventilation and temperature conditions established during the testing; complete a worst-case testing to determine access to space under cooling and ventilation failure; plan to replace the floors as they can be budgeted, Whitman and Bunker Hill should be the priority; perform season air sampling to confirm mercury vapor levels are still within acceptable ranges; and properly maintain the floors until they can be replaced. Michael Menz, a certified industrial hygienist, spoke about the numbers in regard to the amount of mercury. While the level is deemed safe as a guidance, some residents did not take solace in those words. Melissa McNally, a physical education teacher at Hurffville Elementary School for the past 19 years, spoke about her experience with the floors. Another quote she referenced was that neither children nor adults should have mercury in their bodies. She said her urine was tested for mercury and it came back as nine, 11 points under 20, which is considered mercury poisoning. “The district may feel this level is safe as it’s not above 20, which is considered mercury poisoning. However, a level of nine chronically over possibly 10 to 15 years, could that be a concern?” she asked. McNally then told the board she was diagnosed with a rare form of kidney cancer with no explanation on how she has it. Another resident and teacher, Rich Mitcho, questioned whether or not wipe samplings were done during the testing to see which pieces of gym equipment were contaminated by the mercury vapor. Menz said wipe testing is something they will consider during the worst-case scenario testing. Resident Colette Staab spoke about the uncertainty of mercury. Staab used other examples in the same vein, saying everybody used to smoke cigarettes back in the day, and people used lead based paint, but stopped because of health concerns. “For us to say, ‘these mercury levels are great, they’re like this close to being bad but we’re going to try to do what we can.’ We don’t know, this is the beginning. We can’t have the kids in there, my son was tested, he had mercury in his urine as well. I can’t take it, he’s a kid,” she added. Roughly 10 other residents and teachers in the district came up to voice their concerns. Superintendent Joseph Bollendorf said he is looking out for the safety, security and well-being of the staff, students and visitors who come into the schools with contaminated floors. He believes this is something that is best handled over the summer when the building isn’t occupied. “I’m 58 years old, I’ve been doing this for 36 years, and this is probably the toughest job I’ve ever had in my life, bar none. This is about doing the right thing, nothing more, nothing less.” Bollendorf said.